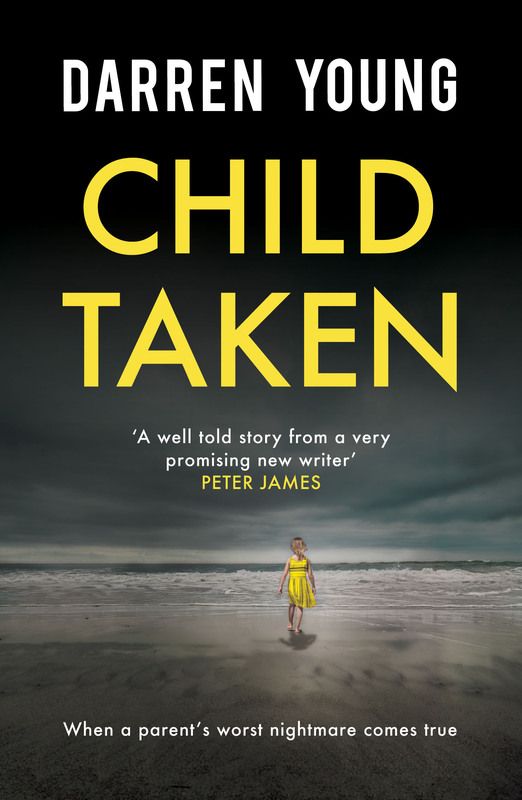 Tomorrow is the publication day of Child Taken. A journey that started in the late summer of 2014 has reached its most significant milestone and after the launch event at Waterstones Nottingham tomorrow, we will be ‘retiring’ to my favourite coffee shop, where the book was written, afterwards for a bit of alcohol, coffee no doubt and networking. And hopefully some serious book buying along the way! They don’t think I’ve invited them just for the fun of it, do they? But what will be will be. 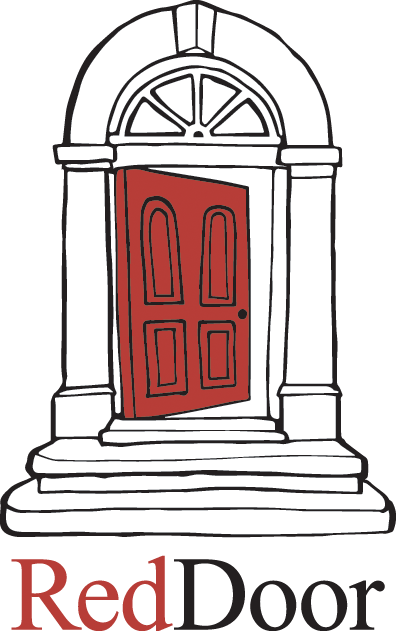 As much as I try, and Red Door try, the book will have to stand on its own merits now. If it’s good enough it’ll hopefully do well but as I said at the start of this blog series; you don’t think about the rewards. You can’t. You’re too busy writing for a start but you also know that a lot of it is out of your control. All I could do was fulfil my part of the bargain and write a story that people would want to read. It’s been a long and at times, testing journey but these last two weeks have been the most fun part by a long way. Radio appearances, newspaper articles, controlled explosions of WW2 bombs, more amazing reviews, good luck messages; even an invite to be a judge in a writing contest! But I promised this blog series was a guide, and whilst I’m sure you’ll be moderately interested in how the launch shenanigans are going to go, you’re not reading for that. So what have I learned in the last two and three quarter years? I’ve picked out half a dozen that stand out for me…. There will be a thousand reasons to give up. I felt like it a lot of the time but if you’re going to do this, you have to have a stubborn resistance to rejection, indifference and negativity. In the end I simply said ‘I refuse to not have this published’, dusted myself down and went again. Do I have one now? Nowhere near as thick as I’d like but it’s much more protective than when I first started. I still get a little hurt by a bit of criticism in a review (even the five star ones) but you have to realise that you’ll never please everyone and there will always be people out there who will put you down (even if only to make them feel better about themselves). But a ‘thicker’ skin is a prerequisite for getting a book published. I’d go as far as to say don’t even try it without one. The good news is you get plenty of practice so learn to take even the smallest crumb of positive from any negative. This one surprised me a little. I just thought that everyone would be really supportive because writing a book is an incredibly difficult thing to do; let alone one that is considered good enough to be published and receive some great reviews. If anyone I knew did it, I’d be first in line to congratulate them and acknowledge the achievement. And 99% of people are just like that but don’t be shocked when you get the odd bit of hostility (aka snide comments or trying hard to find things to criticise) or worse still, complete indifference ‘sorry, I didn’t know anything about it’ – even when they’ve been on social media 24/7 for ever. Don’t let it bother you. They must have their reasons. From my wife and rest of the family, to Red Door Publishing; from Carl (who has opened PR doors when I’d have been scared to walk up the path) to Rob at 200 Degrees for providing a chair, coffee and ambience, you need to surround yourself with people who know what you need – and don’t need. 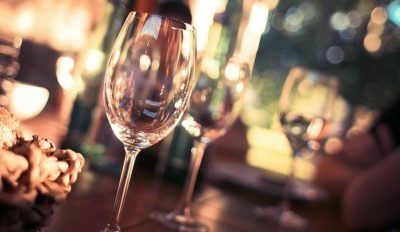 When the time is right, seek advice and help from industry experts. You can never get enough support. I accept that you’ll reach a point where you say I can’t do any more with it, but believe me, that point probably isn’t now. Your book can always be that little bit better even if it’s just the way a sentence is structured. The best advice I can give is to step away for a week or so and then go back to it. Or get other people to read it although be careful as they might just have different opinions. My rule of thumb is that, if someone who has worked in the industry for years is telling you to change something, you need a good reason not to. With a slight caveat. You have to be able to write and write well because the industry is looking for the slightest excuse to spit you out. But I didn’t go to a great school or attend any writing classes or have any help along the way. I worked out what I wanted to write and sat down at a laptop and began typing. And did the same thing almost every day until Child Taken got published.